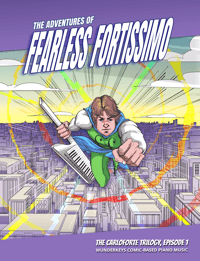 An Online Goody Bag Of Valentine’s Day Piano Fun! 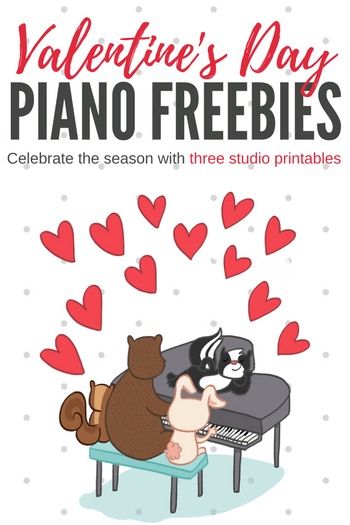 Home / Piano Lesson Printables / An Online Goody Bag Of Valentine’s Day Piano Fun! One of the most important aspects of a thriving piano studio is projecting a professional appearance. 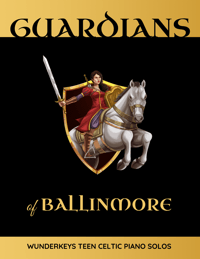 Every material you use to advertise, display, and teach, reflects directly upon your studio. This is why (especially around fun days like Valentine’s!) 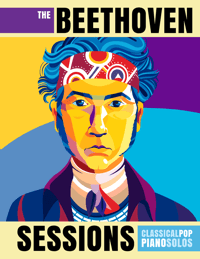 we’re always creating engaging and visually-beautiful piano teaching materials and resources. We know that everything you use with your piano students influences people’s impressions of the business you’ve worked so hard to build. So today we’re sharing three beautifully designed resources that you can use during the lead-up to Valentine’s Day. 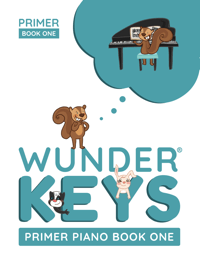 And, while you do not have to use them alongside our WunderKeys curriculum, they do coordinate with all of the WunderKeys materials for a perfectly professional appearance. The three resources we’re sharing below can be used to pump up the fun in your piano studio during the Valentine’s Day season. As mentioned, they coordinate with the WunderKeys Preschool and Primer Method books (which you can learn about here) but can be used with any students you have in your studio. This year we’ve created two different designs for our lesson assignment sheets. These sheets are an easy way to direct your piano students’ home practice sessions and to communicate what took place in lessons. Clip one page per week into your students’ piano binders and ask them to place a checkmark in the corresponding grey boxes for each activity they complete at home. The large boxes on the sheets allow space for you to write assigned pieces, parent notes, piano games played etc. Piano teachers everywhere are loving the TeachPianoToday photo props. They pop up on Facebook and Instagram daily! These printable photo props are easy to use: simply print one out, pop it in a photo frame, hand it to a piano student, snap a photo and email the photo to parents or share on social media (with written parental permission, of course!). Our new Valentine’s Day designs will add a bit of extra music love to your emails and/or studio social media pages this February. 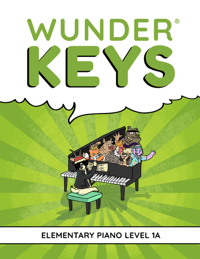 We shared these on the WunderKeys blog a few weeks ago and teachers have been enjoying massive amounts of piano student enthusiasm ever since… so we thought we’d share them again in case you missed them the first time! Print and laminate the page below then cut out the cards. Give one card to your students with instructions to hole punch or cross off one heart for every completed repetition. You can also use these cards to track days practiced, review pieces re-visited, correctly-named notes, correctly-demonstrated rhythms and more. Load Up On Valentine’s Day Fun! If you’ve missed our other Valentine’s Day offerings you can find them in the printables section of the WunderKeys website by clicking on “Holiday”. 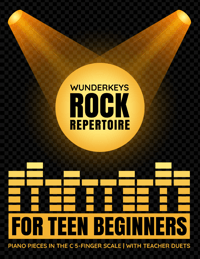 And while you’re in a coordinating mood… why not check out the WunderKeys method books. 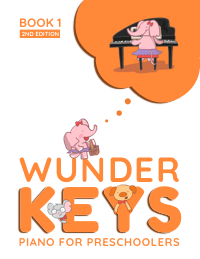 Not only are they absolutely adored by teachers, students and parents, but we also regularly share supplementary WunderKeys freebies that will take your studio to the next level!